Construction workers face great risk for injuries, even death. Their line of work is inherently dangerous. Even if they take proper precautions, serious injuries can occur. The potential for danger and harm doesn’t mean you lose your right to seek compensation. The lawyers at Birbrower & Beldock, P.C. help construction accident victims receive the damages they deserve. It is important to identify who is responsible for your injuries. In New York, employees cannot sue their employer for an on-the-job accident. Rather, they must file a Workers’ Compensation claim. In that type of action, the person injured can receive coverage for medical costs, disability benefits, and lost wages. If a third party is responsible for the accident due to negligence, you have other recourse. Third parties include property owners, contractors, architects, and equipment manufacturers (faulty construction equipment), as well as co-workers or superiors who failed to maintain equipment. 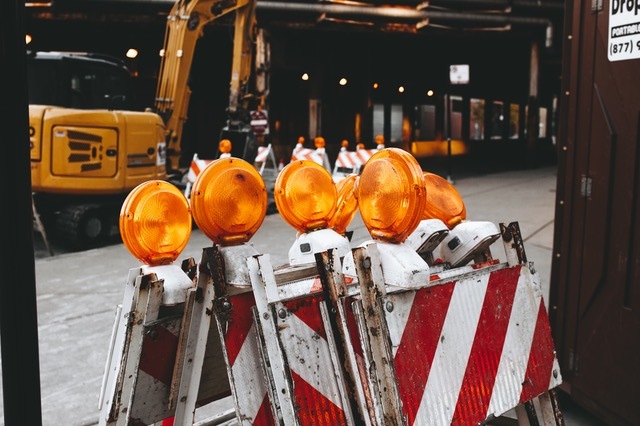 We realize how serious construction accidents can be, and how important it is to get our clients justice and just compensation for the injuries they have sustained. Our attorneys diligently investigate your accident to uncover the responsible parties, then build a case to prove they caused your injuries. When necessary, we bring in investigators and reconstruction specialists, along with medical and vocational experts to help ascertain monetary damages. We are committed to getting you the compensation you deserve. Whether it is a case of temporary disability payments or something more long term, we will fight for your interests. These kinds of court cases sometimes take months or even years before they are resolved, but our attorneys know how to fast track cases so you don’t have to wait any longer than is absolutely necessary for compensation. Our bottom line is getting you a sizable settlement for your construction accident without any complications or setbacks. If you or a loved one has been injured in a construction accident, contact us today at 845.267.4878 to schedule a free consultation. There are no legal fees unless there is a successful settlement or verdict. We represent the injured throughout New York’s Rockland, Orange and Westchester Counties.